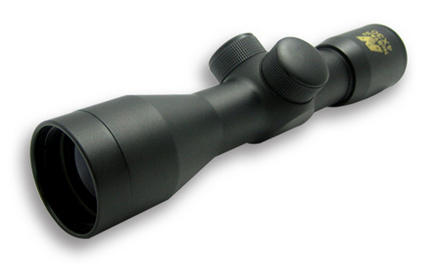 You are now located in Hunting category which contains other subcategories listed bellow. 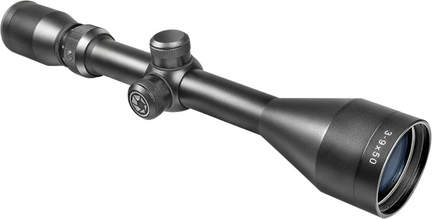 So if you wanted to buy Hunting than select from other subcategories bellow. 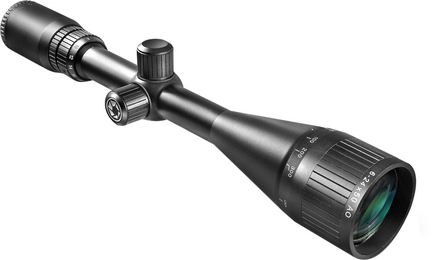 The ideal scope to use when lighting conditions aren't ideal. 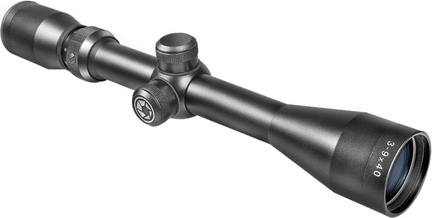 The Huntmaster Pro series gives new meaning to the "perform" in performance. 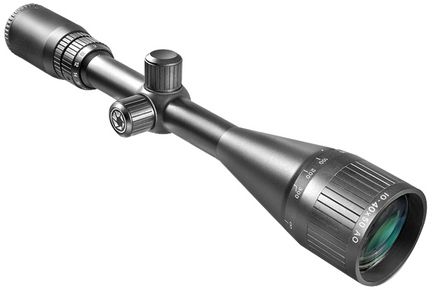 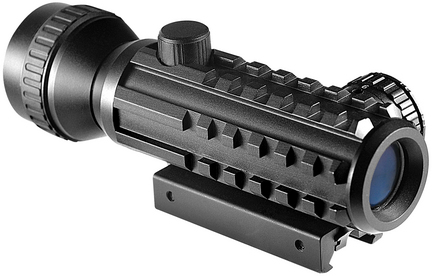 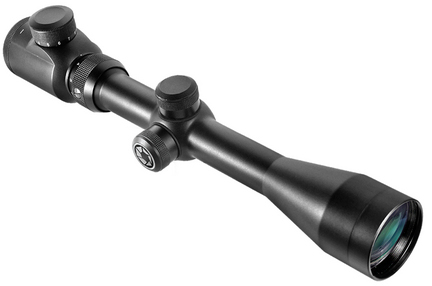 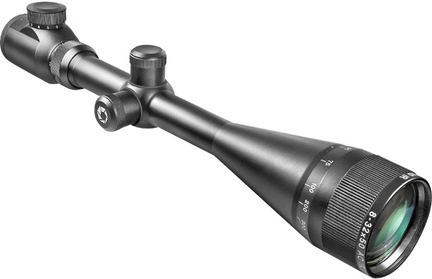 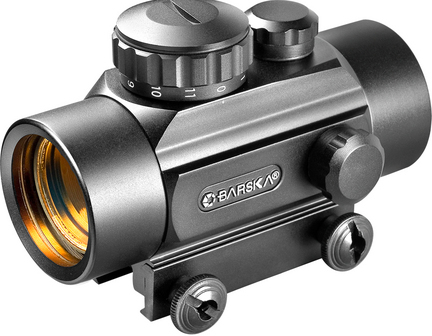 This innovative series is synonymous with high quality optics, rugged construction and hairsplitting accuracy. 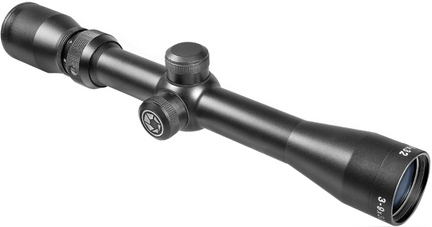 The Huntmaster Pro is built with an advanced technology center-lit illuminated reticle with 11 brightness settings so you won't ever have to worry about disappearing crosshairs in low-light conditions. 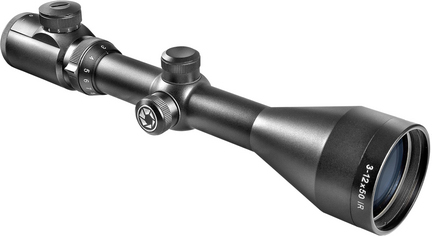 With its fast focus eyebell, large objective lens and multi-coated optics, the Huntmaster Pro series delivers clear high contrast views and dead-on accuracy. 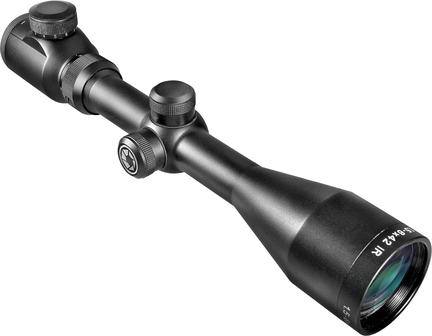 Backed by the manufacturer's Limited Lifetime WarrantyFEATURES:1.5-6x variable magnification with large 42 mm objective lens for increased light transmission with waterproof, fogproof and shockproof construction Multi-coated optics with Illuminated center-lit 30/30 IR Cross reticles.For low-light and dark background hunting conditions Fast Focus EyebellScope caps includedPRODUCT SPECIFICATIONS:Specifications:1.5-6xField of View (ft@100yds/m@100m) =44/14.6@1.5x-16/5.3@6xExit Pupil = 28-7mmEye Relief = 2.7"Click value = 1/4.